UPDATE: YES! 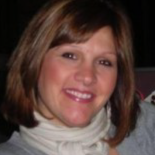 Samantha is in the final round and voting only lasts for 24 hours. From 1 pm march 7th to 1 pm March 8th. PLEASE VOTE. IT only takes a second.. click on THIS LINK TO VOTE FOR SAMANTHA GOMOLKA! UPDATE: Samantha won!!!! She won her branch and now there will be one more round to chose ONE winner!!! This is amazing! Congratulations to Samantha and her family. We will keep you posted on the next round!!! 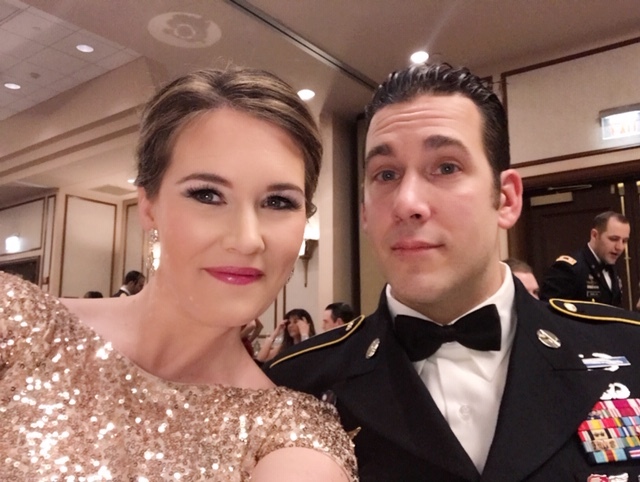 Samantha Gomolka has been nominated for the 2019 Armed Forces Insurance Military Spouse of the Year Award. Samantha, who is from Hamburg, is co-founder of Project 33 Memorial Foundation. To read more and vote for Samantha CLICK HERE. (Voting is only Feb 11th and 12th then it’s narrowed to top 18 and another vote!) We will keep you posted!